 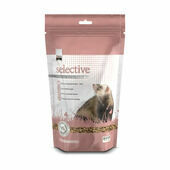 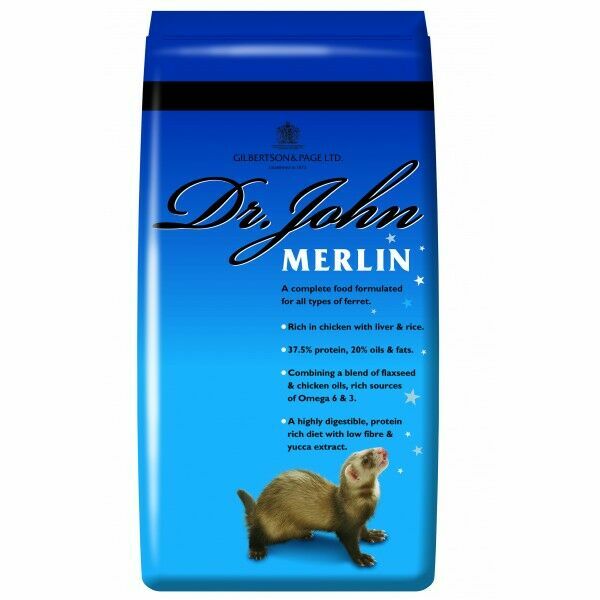 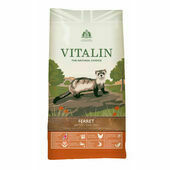 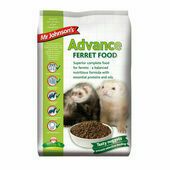 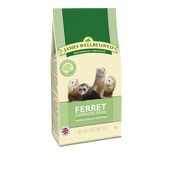 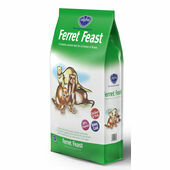 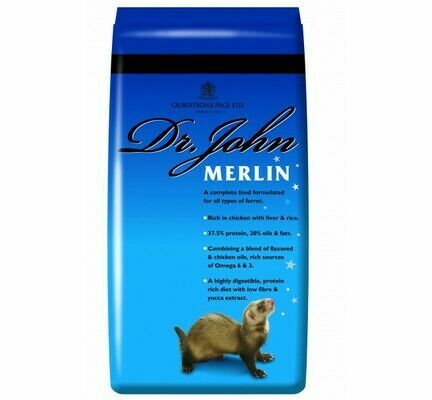 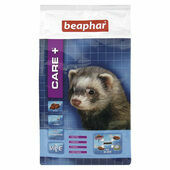 Dr John Merlin Complete Ferret Food is specially designed for complete nutrition and health of your ferrets. 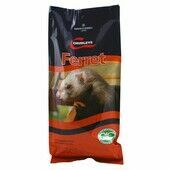 Made with liver, rice, and all the nutrients and vitamins needed for a happy and healthy pet, this balanced mix is perfect for all ferrets. 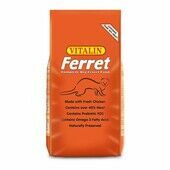 We feed a mix of kibble to our ferrets and this one always goes down well.